This week is carers week. According to Carers UK, over 6.5 million people in the UK are carers, supporting a loved one who is older, disabled or seriously ill. In a recent survey on causes of stress amongst those in the profession carried out by Pharmacist Support 15% of respondents said that they had caring responsibilities. 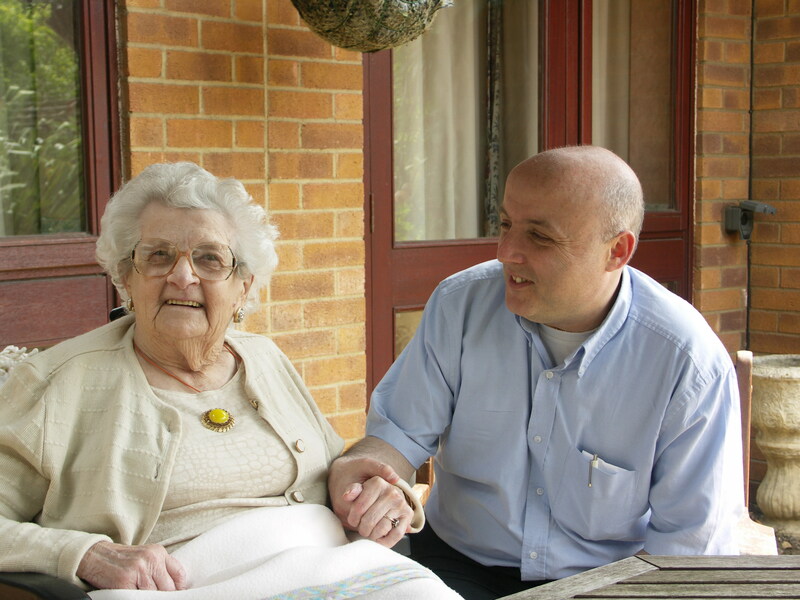 Caring for an elderly relative or someone with a long term condition can at times be stressful and exhausting. For some the role comes about suddenly, following an accident or the birth of a child with a disability. As well as coming to terms with what is often an unexpected situation, there may also be financial implications for those involved. Often a carer will have to reduce their hours of work or give up work completely in order to provide the level of care that is required. There are lots of specialist organisations that can provide support and advice to carers, and you can find some of these in our online directory. It’s sometimes useful, however, to also seek support from people who have a direct understanding of your profession and here at Pharmacist Support we can assist in a range of ways. “Pharmacist Support initially provided me with financial assistance as I had no income at all. I was also given direct assistance with debt and benefits advice which has been invaluable, as I would not have known how to cope with filling in things like tax returns effectively or who to approach for benefits advice. From a purely personal point of view, having access to a service like Listening Friends has sometimes felt like the only outlet I have for my personal anxieties and fears without worrying my own family more than they are already. They have helped and supported me as much as they could but sometimes it is better to talk openly to people who simply listen and aren’t directly connected to your day to day life – a bit like counselling. It is important that, as a carer, you look after your wellbeing so that you are able to cope with all the extra demands upon you. Lucy’s story illustrates how we have been able to support a pharmacist both practically and emotionally through some very challenging life experiences. If, like Lucy, you are feeling overwhelmed by your role as a carer, or could just use some advice or a listening ear please give us a call on 0808 168 2233, drop us a line via email at info@pharmacistsupport.org or Live Chat us at www.pharmacistsupport.org. To speak with a Listening Friend call 0808 168 5133.